Titan Auto & Tire provides South Chesterfield and Moseley, VA drivers a variety of vehicle services for all makes and models – foreign and domestic. Our highly qualified teams are ready to take care of your vehicle from headlights to tail lights. Any engine troubles that you notice – strange noises or smells – are common signs of engine trouble. We don’t guess at what’s wrong. Using precision, state of the art diagnostic equipment, we’ll find out exactly what the issue is. After we diagnose the issue, we’ll walk you through our service recommendations and help you prioritize what needs to be done now and what can be done down the road. 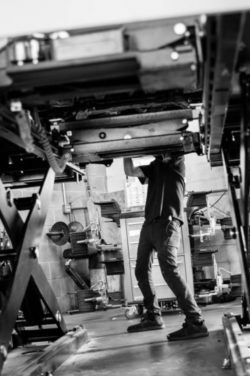 We work hard to make sure each and every customer understands what is being done to his or her vehicle and why. We are more than willing to walk you back into the shop to show you why we are recommending what we recommend. Transparency is important to us, but so is convenience. You can text us for status updates, questions and pricing quotes, and we will provide a digital vehicle inspection with reports sent via text or email – all to make your auto service experience the best it can be. We strive to offer South Chesterfield and Moseley, VA drivers quality and convenience. Drivers in the area will save time and money whenever they use our facility. We’re an excellent alternative to any dealership, as we service all foreign and domestic makes and models, and our qualified technicians specialize in all areas of auto service. Titan Auto & Tire technicians provide dealership-level training and services. And as a bonus, we allow you to keep more of your money, and we treat you like family, not like a number. In addition to services like standard oil changes and tire rotations, we also are proud to offer South Chesterfield and Moseley drivers transmission services, state inspections, hybrid and electric vehicle service and maintenance, alignments, and much more. We also offer tire sales and service and towing and roadside assistance. 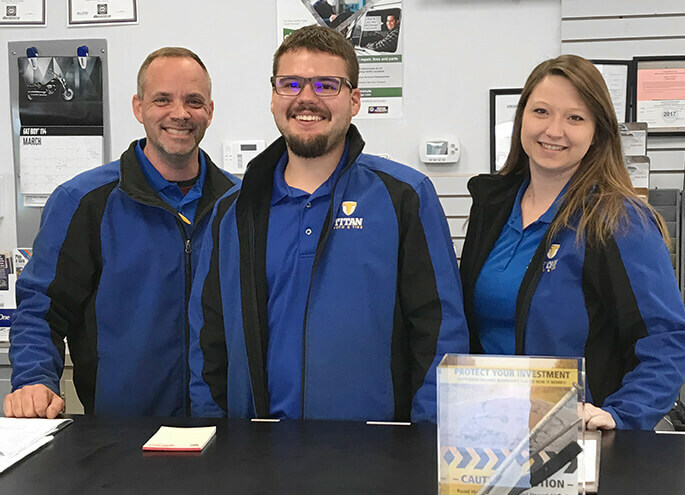 Properly maintaining a vehicle is very important to make sure you are getting the most out of your investment, which is why we are happy to offer a Rewards Program to help you and your wallet. We know quality is important to you, and we stand behind our work with a 3 year / 36,000 mile Nationwide NAPA Warranty. 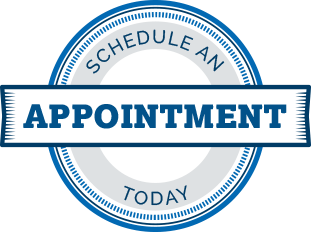 If you are ready for top quality auto service and a friendly, convenient experience, schedule your appointment today. Our goal is to provide high quality service at an affordable price and to make sure each and every customer is happy when he or she is walking out our doors. So, bring your vehicle in today! We’re transparent. We take you into the shop to show to show you what we find and why we recommend service.